Next story in Inauguration Patriotic products: Obama thong anyone? Pres. 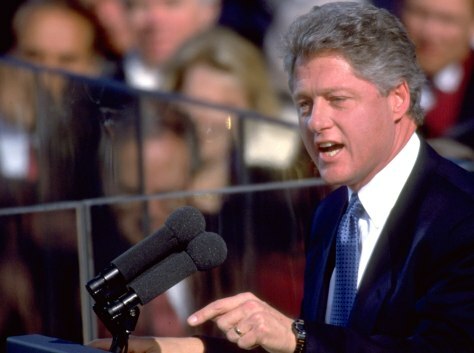 Bill Clinton delivering Inaugural Day address.